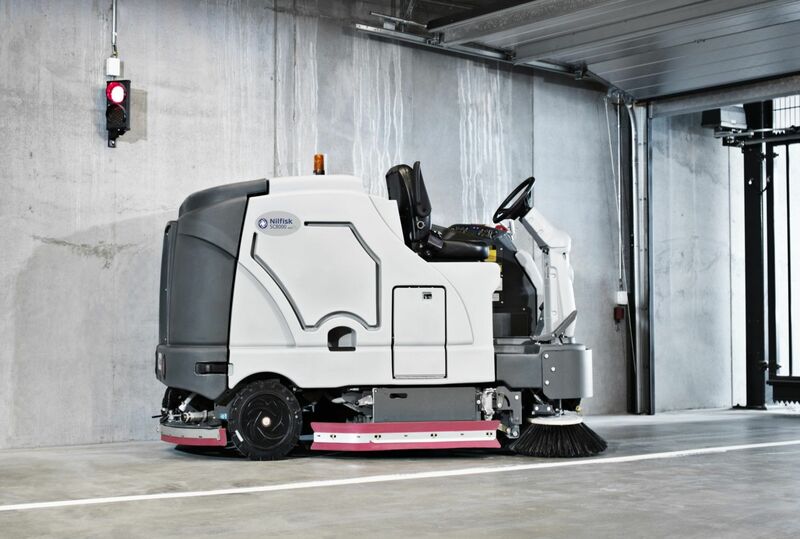 Battery, Diesel, or LPG driven, we have a full range of Combination Sweepers/Scrubbers for your needs. Battery or LPG for indoors, petrol or diesel for outdoors. To collect a large amount of debris while scrubbing, consider a dedicated sweeper and scrubber model. Large industrial ride-on, or compact walk-behind?